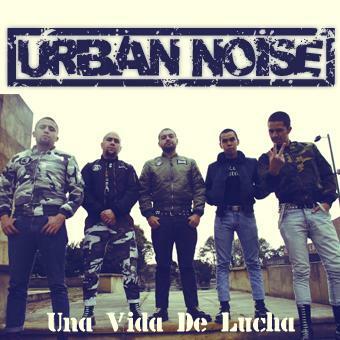 Despite having "noise" in their name, Urban Noise don't play noise/noisecore - they play oi/streetpunk, and they do it good. The album title means "A Life Of Struggle" (if I'm not mistaken), and the music carries a very combative mood, indeed. As far as I know, there's a lot of streetpunk/skinhead bands in Colombia (and most of them are SHARP and RASH), but I'm not very familiar with this scene.